I recently did a post about internal linking and maximising it with automated via tags, sitemaps, silo structures and mass page building for the purpose of discovering keywords that are easy to rank for and that have traffic too. As it turned out I did the course and created the wordpress template that I mentioned in that post and it evolved into a course that took two weeks to complete and 4 restarts as I kept improving it. So finally after hours of recording, condensed down to about 20 videos (with a further 20 or so earlier videos discarded) and a template that can be imported to run these campaigns quickly it's now ready. So how the course was dome is important, I started off with some guidelines which I wrote out in a Google slide. 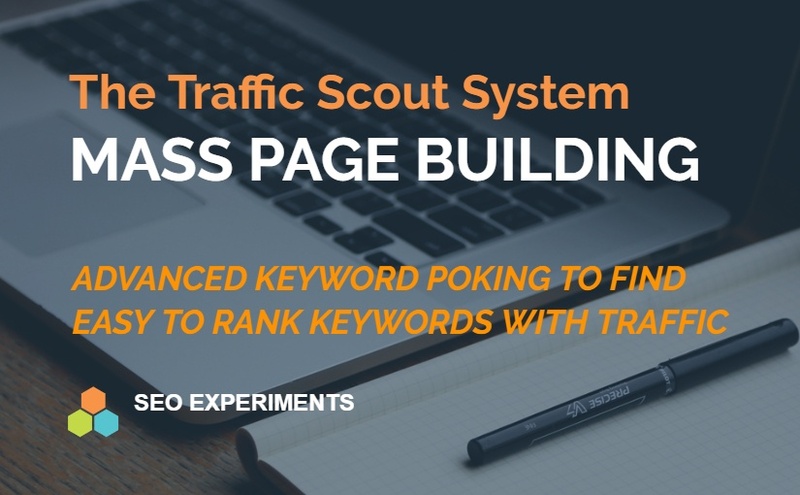 Create a Traffic Scout Site for keyword research purposes. 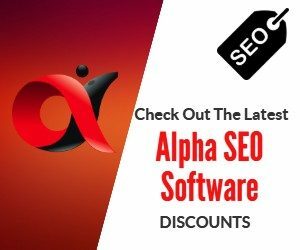 These tools can be really beneficial if used the way that I will show you to take the guesswork of of keyword research. What I have decided to do is to give the course out free and upsell a bundle of tools to come with it (including the wordpress template with all plugins configured that can be configured without causing conflicts after importing to new domains). Adding content that is sticky to reduce bounce rates and improve dwell time.